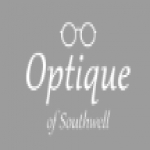 At Optique of Southwell, we offer the very best services in our field. We never settle for second best and always have your satisfaction as our top priority. We love what we do and it shows. With 20 years of experience in the field, we know our profession like the back of our hand. There's no challenge too big or too small and we dedicate our utmost energy to every patient we take on. Every customer is unique, which is why we customise your glasses to fit your needs exactly. Whether it's simple reading glasses or complex varifocals, we'll sit down with you, listen to your requests, and try to give you exactly what you need. 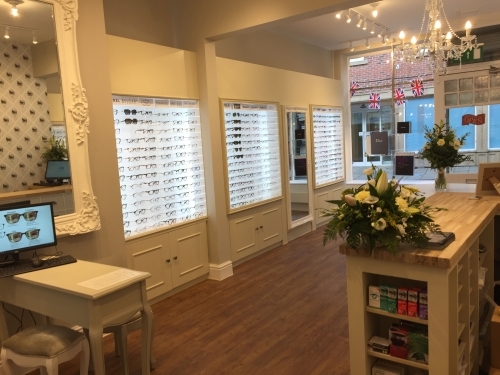 Terms: At Optique of Southwell we already have children's glasses for free on the NHS glasses voucher scheme. Normally your child would only receive one pair of prescription glasses on the NHS optical voucher. However we understand that accidents can happen with kids glasses ! So we give your child a free second pair just in case they need them. 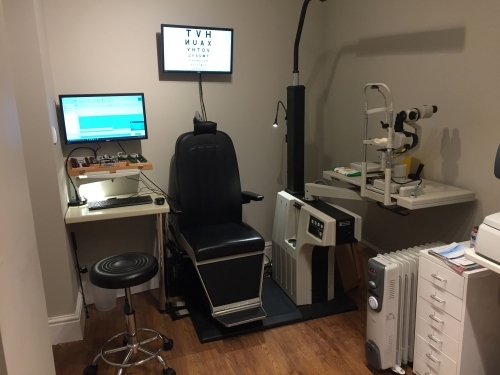 Terms: We offer free contact lens trials* for all our patients when you sign up to our contact lenses by post scheme after your weeks trial. The initial £35 professional fitting fee will refunded against first shipment order of contact lenses. 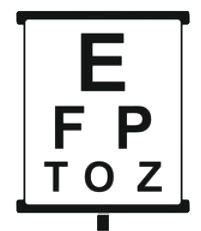 Free NHS eye examinations available on a walk in and appointment basis.